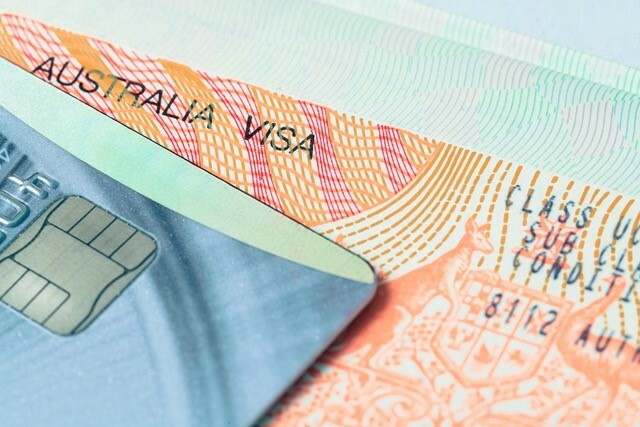 On behalf of the Business Events industry, the Association of Australian Convention Bureaux (AACB) has welcomed the opportunity to give advice on streamlining Australia’s visa system to the Department of Immigration and Border Protection. The Department called for submissions with the intent of transforming the present system, reducing the current 99 visas to approximately 10 and making it easier to understand, easier to navigate, and more responsive to our economic, social and security interests. In its presentation to the Department, the AACB emphasised the high yield of business visitors, especially delegates coming to Australia for business events or incentive experiences. Delegate expenditure from this group can be up to 9% higher than the holiday visitor, which translates to a need for a simpler visa system that benefits low-risk, high yield business travellers. New AACB President and CEO of the Melbourne Convention Bureau, Karen Bolinger, said that Australia is losing out globally in the race to attract and host the largest business events. “Australia is already losing major corporate incentives and association conventions due to its costly and complex visa system. The price-sensitive incentive travel market is even worse affected, with Australia often written off as a destination, due to our visa costs.”, said Ms Bolinger. Andrew Hiebl, CEO of the AACB says that the revised visa system needs to have a greater focus on high-growth countries with low-risk and high-yield travellers. The AACB submission was developed in consultation with other industry bodies including the Queensland Tourism Industry Council, Restaurant & Catering Australia, and the Australian Tourism Export Council. The AACB’s visa simplification submission can be viewed online via the AACB website.